Even if it’s a simple fender bender, a car accident is always a stressful situation. After you make sure there are no injuries and file the police report, it’s time to sort out the repairs for your vehicle. 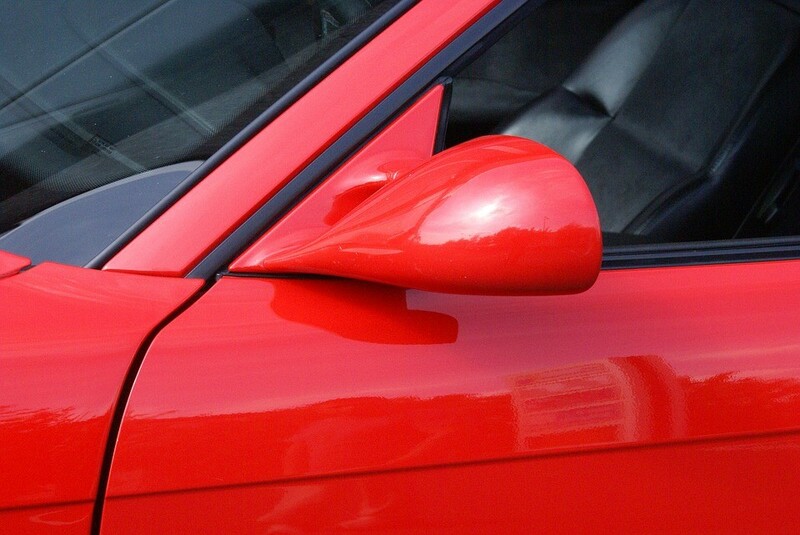 It’s important to choose a body shop that specializes in collision repair or dent repair. Not all shops have the equipment and skills to properly do auto body work. While it may seem convenient to take it to the closest local body shop, you may want to do some further research to ensure your repair is done properly. One important factor to look for is a shop’s certifications. Check for logos on the shop’s door or windows, or on the shop’s website that indicates specific certifications. A certified body shop will require their technicians to receive special training that makes them knowledgeable about specifications and components for certain vehicle makes and how to safely repair them. Certifications can also indicate that the technicians have had specialized training in certain repairs or techniques or that the shop has been inspected for quality. Certified shops are held up to industry standards by independent organizations. Each car manufacturer has systems and components that are specific to the models they build. Having a factory-certified body shop and technician repair your vehicle will ensure that the repair is done properly for your specific model. Collision repair shops like Breezy Point Auto Body are certified in many different vehicle makes. They are certified to service Honda, Nissan, Infinity, Acura, Chrysler, Ford, GM, and Hyundai. Cars, SUVs, and trucks are becoming more complex, which can make it harder for a non-certified technician to properly service your vehicle. Sometimes, an improper repair can lead to more issues and costs down the road. Aside from certifications in different vehicle makes, a body shop can be certified by different auto organizations. An organization such as I-Car will train technicians in different specialties for auto body repair. An I-Car certification lets you know that the technicians that will be servicing your vehicle have the most up to date training and qualifications in the industry. Auto repair businesses can also work to become a certified I-CAR Gold Class business by having at least one I-CAR Platinum Individual-certified employee in each of four certification areas. An I-CAR Gold Class certification assures customers that the body shop has the highest level of expertise in collision repair. Along with their certifications in different makes of vehicles, Breezy Point Auto Body also carries the I-Car Gold certification. This assures you that your vehicle will get the right service for your specific make and model, as well as top quality collision repair. Choosing an I-Car Gold certified shop with factory certification for your car’s specific make will ensure that your vehicle is repaired to the highest quality and safety standards. Whether you need paint matching and repainting service, frame straightening, or dent repair, choosing a body shop that is certified will give you the peace of mind that your repair will be done to factory standards and with the highest level of professionalism. So The Importance of Choosing a Certified Auto Body Shop like Breezy Point Auto Body is much more important than you might think. There’s a lot to a quality repair. Call the Experts at Breezy Point today at (203) 378 4909 or use our convenient Contact Form and we’ll reach out to you quickly.